Veronica Severance feels cut off from the world. Forced to move from the city to rural Oregon with her parents, she is haunted by loneliness and by the chilling sounds of the Santiam, the river that runs through her backyard. Through the fog of isolation, Ronnie finds herself becoming close with Karen, a young girl who she babysits. But when she discovers Karen's body on the banks of the Santiam, the victim of a supposed accident, Ronnie feels compelled to uncover the truth. As she becomes increasingly obsessed with solving Karen's death, Ronnie is led deeper and deeper into the woods surrounding the river and to the dark secret hidden within its midst. 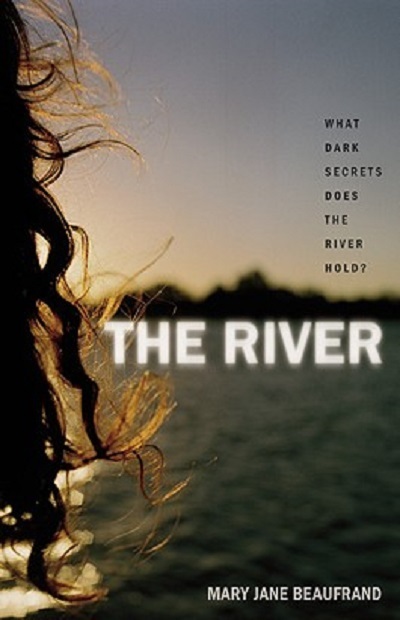 The River is a darkly atmospheric story of murder, isolation, obsession and dark secrets that will keep you on the edge of your seat until the very last page.